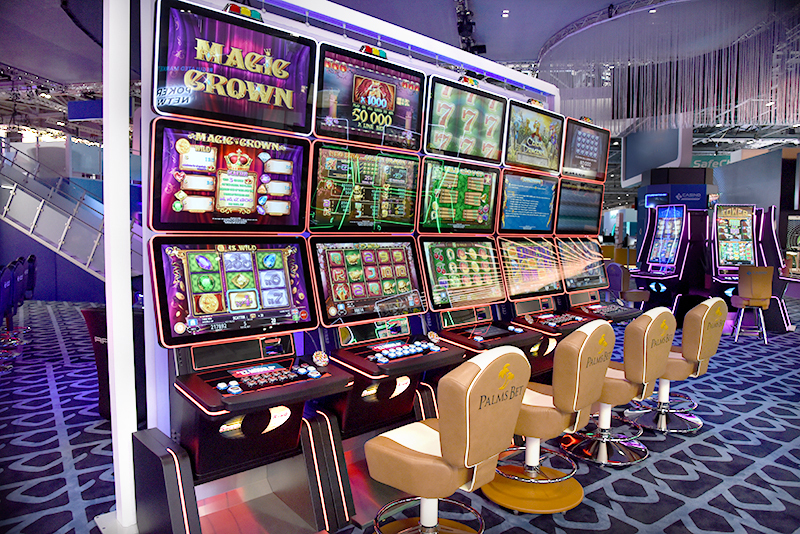 With a proven track of successful product positioning in eastern Europe, Casino Technology has now launched its EZ Modulo series of slot machines in the region. Both new models of EZ Modulo with three 32ins HD monitors and EZ Modulo Tower 43ins J-curved HD monitor are offered with multigame configurations specially assembled to provide a winning combination for players and operators alike, guaranteeing best results and performance. Shaterova said that the company's comprehensive product portfolio provides customers with solutions and services that are aligned with their preferences and regional business opportunities. “EZ Modulo is a well positioned product in the region with many installations in Macedonia and Romania and the Tower multigame has been scoring excellent results where installed,” she said.